CARSON CITY — The Pony Express may have had a short life as a mail service in the mid-1800s, but its spirit has long resonated in Nevada. 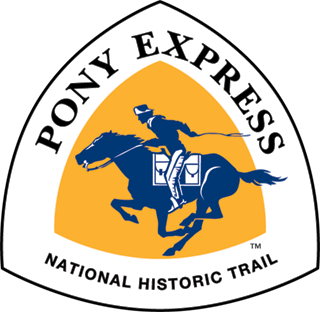 Most recently, Pony Bob Peak, which is named for Pony Express rider Robert “Pony Bob” Haslam, was so named by the U.S. Board of Geographic Names just last year. 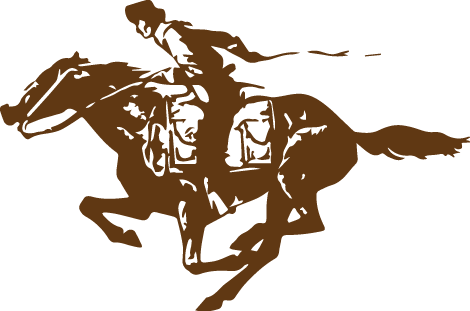 Haslam helped build stations on the Pony Express Trial in Nevada and was assigned the 75-mile run from Friday’s Station near the Nevada-California state line to Buckland Station near Fort Churchill.